AyC Grenadier also called Antonio y CleopatraGrenadier is a reputed name when it comes to quality cigar manufacturing.Established way back in 1989, the brand continues to surprise smokers with itswonderful revelations. 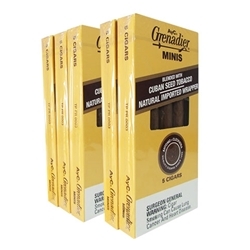 AyC Grenadier Mini Cigars represent the bestquality tobaccos, binders and wrappers that taste great and smell exotically. Cuban seed tobaccos and wrappers fromConnecticut and Java complement each other in an extraordinary manner. Thecombination can be yours at discounted prices as well bring the lowest pricedeals for you. Great every day smoke. Mild flavor, very smooth. 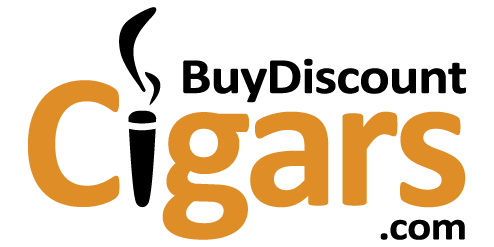 Excelent price from Buy Discount Cigars. Highly recomended little smoke.